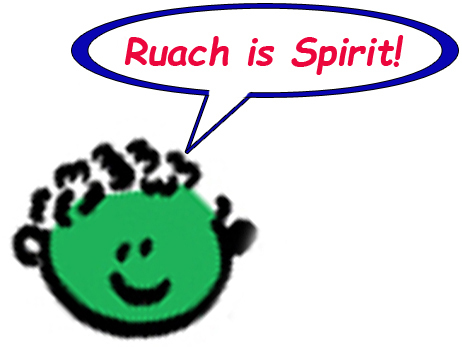 Club Ruach is a loving, learning, expressing, educational experience for children from 3rd Grade through Bar/Bat Mitzvah. Club Ruach supports your child’s growth and nurtures a strong Jewish identification and self-expression through the arts. Club Ruach is not your parent's (or probably your) Hebrew school. Be Jewish - Celebrate the Holidays! By learning about and taking part in the Jewish Holiday cycle your child will learn the traditions and history of the Jewish people in a fun and fundamental way. You and your child are encouraged to celebrate Shabbat and holiday celebrations with The Shul of New York community. Read Hebrew - Learn the Language of the Jewish People! Through multiple modalities, your child will develop a knowledge of the Aleph/Bet. Club Ruach's goal of Being Comfy in Shul is becoming familiar with the prayers and blessings of the Shabbat service and High Holidays, all the while keeping an eye on the pathway to bar/Bat Mitzvah Preparation. Be A Blessing - Do What You Love! What are your child's talents? What are they good at? What do they enjoy? In Club Ruach, we nuture your child's particular talents and gifts, providing opportunities to develop these talents and skills through a Jewish lens. Your child will learn one of life's great blessings: Be comfortable with who you are. Do a Mitzvah! 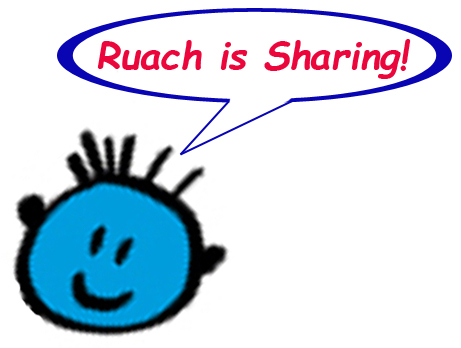 Club Ruach will provide opportunities for your child to engage with their community and the larger world to share their unique gifts and talents in the spirit of tikkun olam (repair the world). Club Ruach is taught by Adam Feder, the Shul's Director of Music and Development with the guidance of Rabbi Eva Sax-Bolder. Club Ruach meets weekly (28 sessions, click for class schedule) from 4pm - 5:15pm. A snack will be provided. Location: The River Room in Stuyvesant Town, 545 E 14th St. Click for map. For more information, please contact Adam Feder. The Bar/Bat Mitzvah Pathway is paved with Ruach. The Shul of New York provides an individualized/small group program of study towards becoming Bar/Bat Mitzvah. The Shul is committed to developing a meaningful, personalized curriculum that includes the educational components a student needs for Bar/Bat Mitzvah. Club Ruach Tuition - $1,850 Payment may be made in full or in up to 6 monthly payments. Receive a coupon for $100 off tuition when you order Kids' High Holiday Services Tickets. The Club Ruach fee does not include Bar/Bat Mitzvah Preparation. For more information, please see the Bar/Bat Mitzvah page. If you have a Shul account, please login at the top of the page. If not, a new Shul account will be created for you. If yes, please describe here. * Please list anyone else who has permission to pick up your child. If none, please enter None. Your child will be released ONLY to a Parent/Guardian or someone on this list. Or $1,750 with A Kid's High Holiday Service Coupon. 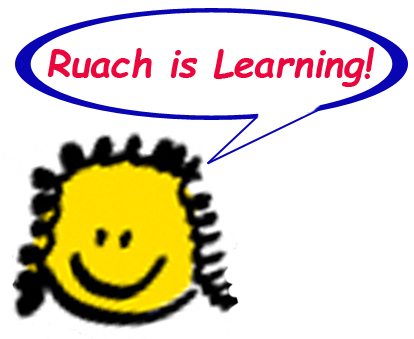 Please Select One Club Ruach Tuition - $1850 I have a discount Coupon - $1750 You may select up to 6 monthly payments on the next page.